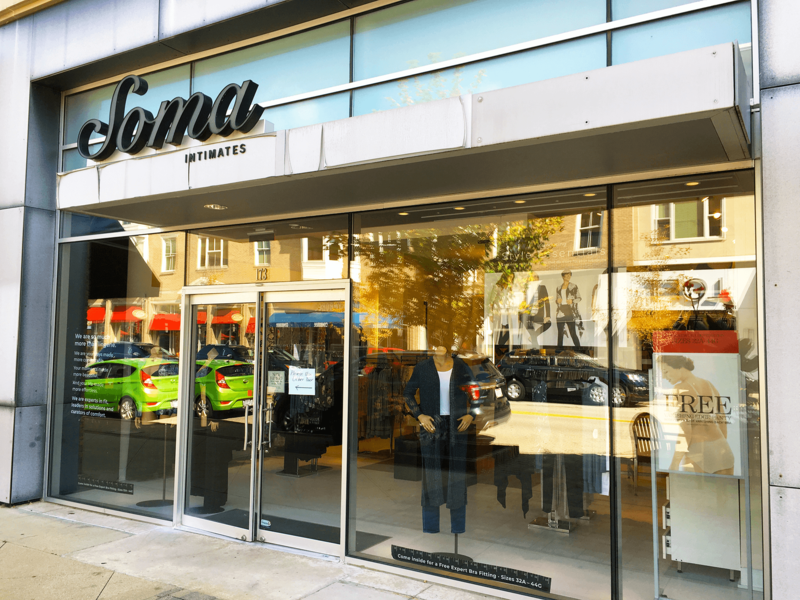 Soma offers beautiful and sensual lingerie, loungewear, and beauty products. At Soma, beautiful begins underneath with luxuriously soft fabrics, innovative fashion, and an always perfect fit for every body. Each Soma boutique offers free expert bra fittings anytime.